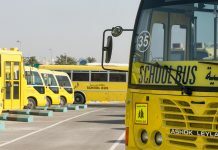 DUBAI – The Roads and Transport Authority (RTA) will launch a new bus route on February 3 to link International City with Warsan 3 and the service will be operational on Fridays. 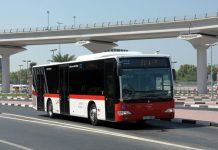 Transit services on other routes have also been upgraded such as extending the path of Route C14 to Al Nahda 1 to reach May Tower. 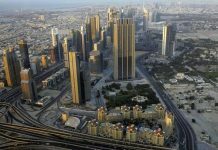 The Route 22 has also been modified to serve Dubai Courts in the direction of the Dubai Healthcare City. 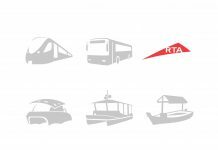 Route F16 has been modified to start from the Business Bay Metro Station where the route has been adjusted at Al Wasl Street and Jumeirah. 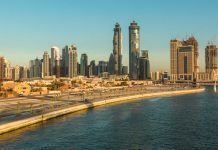 The path of Route F60 at Safa has also been modified, and the path of Route F48 has been modified to the Dubai Investment Park, particularly Madina Supermarket. 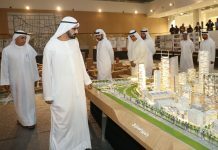 Moreover, the path of Route 365 at the Dubai Silicon Valley to serve IT Plaza, and the path of Route F44 at the Jebel Ali area has been modified. 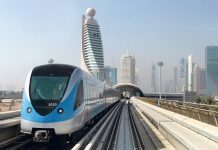 ‘The RTA is keen on widening and upgrading the public transport network to keep abreast of the urbanisation drive and the economic growth in the emirate. 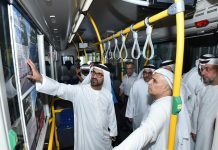 The public transport routes are one of the key strategic initiatives and key pillars of raising the percentage of trips made by public transport means through enticing various segments of the community to use mass transit systems in their daily travels.